Zen practice helps us to realize our true self and serve this world with wisdom and compassion. 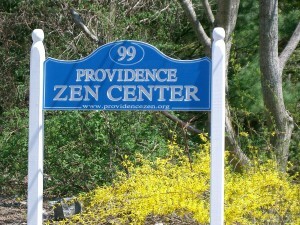 The Providence Zen Center is a residential and non-residential community of lay persons and monastics in rural Rhode Island. Founded by Korean Zen Master Seung Sahn, it is the head temple of the North American Kwan Um School of Zen. The mission of the Providence Zen Center is to provide Zen training for all, through daily practice, regularly scheduled retreats and an international exchange of teachers and practitioners. We welcome newcomers and teach how to meditate via weekly classes. Anyone is welcome to join the daily practice sessions. Newcomers can join the practice by following the forms as given through orientation. If you are visiting for the first time and cannot attend the Introduction to Zen class, please ask the Head Dharma Teacher for orientation. You are always welcome to ask questions of any Dharma Teacher (senior student wearing long robes) or other students at the center. Please follow the link to the schedule of our meditation instruction classes that is available for newcomers. Free and open to all newcomers, this class offers an orientation to Zen meditation. Basic meditation instructions and Dharma room forms are given with some Q & A. No registration needed. 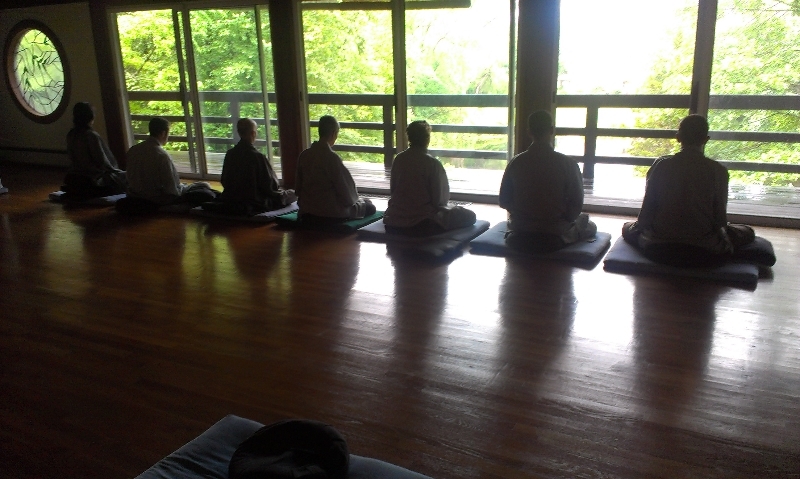 Students are encouraged to stay for the public Dharma talk or practice following the class. Class can be taken more than once if desired. The monthly fee is currently $675 for a private room with shared bathrooms throughout the building. Food and filtered drinking water are provided for residents, and each Wednesday dinner is prepared for the community. In the summer months we grow much of our own produce in our organic garden. Group practice is every morning and evening 7 days a week, there are monthly weekend retreats, and long Kyol Che retreats each Winter and Summer. Residents can receive regular interviews and attend talks by our Guiding Teachers and visiting KUSZ teachers. The monthly training fee covers all retreats at PZC (including the long Kyol Che retreats), utilities, and wireless internet access in bedrooms and hot spots throughout the building. You may begin the process by completing our Resident Application Form.